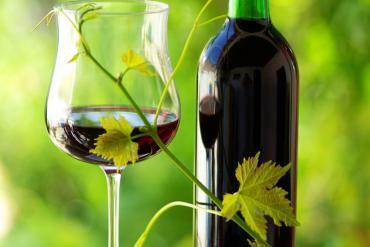 Almost 10% of French wines are bio. The production is growing as well as the consumption and the trade. What is behind those labels? What does it really mean? How does it change the taste? Are we heading towards different wines? What are the multiple consequences of these “new” wines? We will taste 5 wines from different regions of France and from different grape varieties. Homemade bio nibbles will be served.